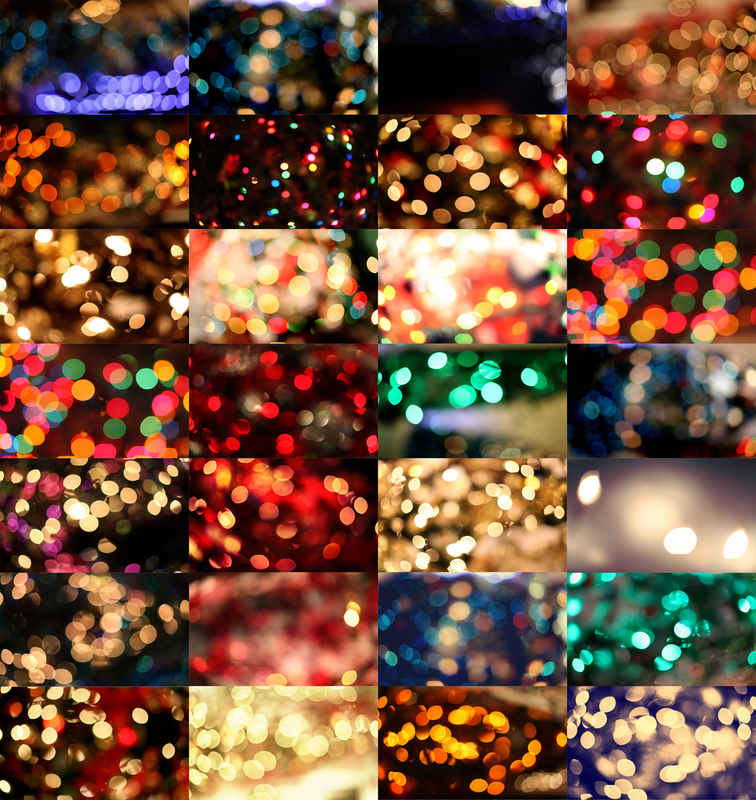 This bundle contains 56 beautiful, all natural bokeh overlays. These are full size, high resolution images that can add creativity to any image! Plus as a bonus you will receive 8 light leaks! With endless possibilities, these can be used as lighting effects or for just adding drama! Little Background: When we first opened up shop over 2 years ago we offered two sets of bokeh overlays, The Light & Luster set & The Carnival Lights set. They were only released for a short time and haven't been available in almost 2 years! This bundle had a value of $50!